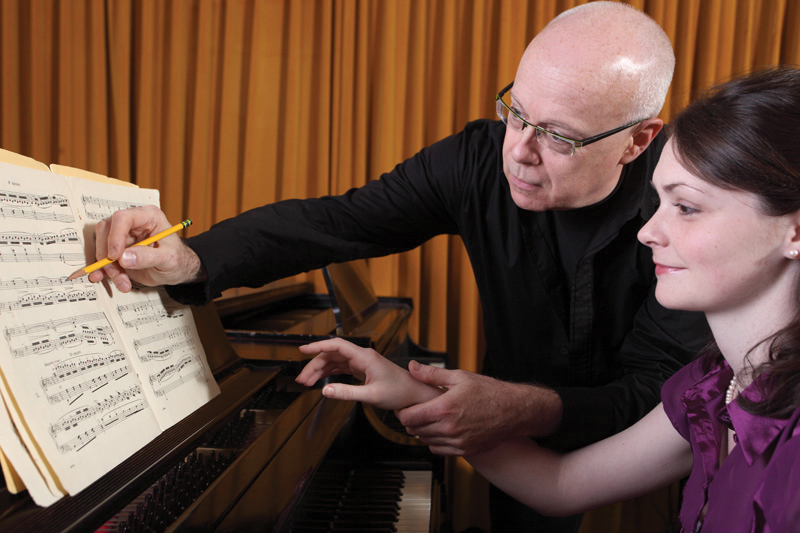 The Hollis Prize, the highest award that may be received by a student instrumentalist or vocalist within the Millikin School of Music, was first awarded during spring 2003. Millikin is one of only a few schools in the country to offer such a prestigious prize through a music competition. Students must audition for Millikin music faculty for this opportunity, and three finalists are chosen to compete for the Hollis Prize award during spring semester. Previous winners have gone on to excel in graduate school and/or their chosen professional careers. The Hollis Prize winner is chosen by outside faculty adjudicators and receives a monetary award of $2,000 in addition to the opportunity to perform the 2018 Hollis Prize recital in Chicago (each runner-up receives a $500 monetary award). The annual competition is made possible by Dr. C. Kimm Hollis, a 1972 Millikin graduate who is retired department chair and professor emeritus of music at Hanover College in Hanover, Ind. For more information check out the Hollis Prize.